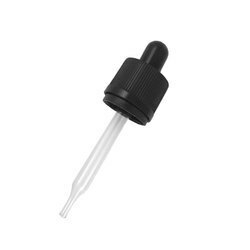 Pioneers in the industry, we offer 18 mm dwsi cap & dropper set, 28 mm press and turn cap, child resistant cap 45mm, 22 mm self sealing cap, 18 mm neck essential oil bottles cap & dropper type i and 20 mm disc top cap from India. We are engaged in presenting an extensive range of 28 Mm Press And Turn Cap to our clients. These products are made of optimum quality raw material and hence are highly durable. Apart from this, we are also offering customization to our clients in terms of shape, sizes and dimension as per the specification provided by the clients. One can avail these products from us at leading market rates. 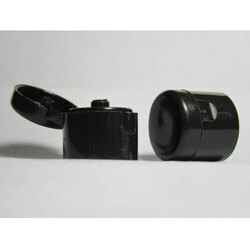 We are engaged in presenting an extensive range of Child Resistant Cap 45mm to our clients. These products are made of optimum quality raw material and hence are highly durable. Apart from this, we are also offering customization to our clients in terms of shape, sizes and dimension as per the specification provided by the clients. One can avail these products from us at leading market rates. 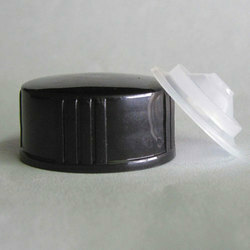 22mm Self Sealing Caps for Export Packaging Of Essential Oil Glass Bottles. 100% Leakage Proof & All Environment Stabilised Material. Closure Type pet hair oil bottles,lotion bottles,moisturizers,shampoo,face-wash,hand-wash,gels etc. 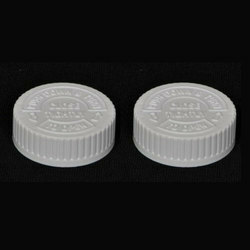 We offer premium quality Disc TopCaps that are used as cap/closure in variety of bottles. This caps are used in pet hair oil bottles , lotion bottles , moisturizers, shampoo, face-wash , hand-wash, gels etc.The caps are available in numerous customized options as per the demand of customers. They are made of good quality material and advanced techniques keeping current set norms of packaging industry. These caps are tested. Available in different sizes and color as per product packaging. 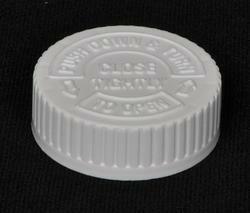 We offer premium quality 24 mm Disc Top Cap that are used as cap/closure in variety of bottles. This caps are used in pet hair oil bottles , lotion bottles , moisturizers, shampoo, face-wash , hand-wash, gels etc.The caps are available in numerous customized options as per the demand of customers. They are made of good quality material and advanced techniques keeping current set norms of packaging industry. These caps are tested. 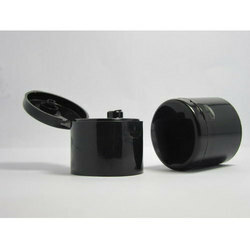 Available in different sizes and color as per product packaging. 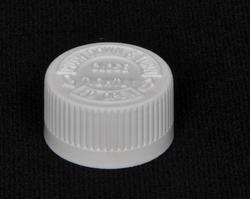 We offer premium quality 28 mm Disc Top Cap that are used as cap/closure in variety of bottles. This caps are used in pet hair oil bottles , lotion bottles , moisturizers, shampoo, face-wash , hand-wash, gels etc.The caps are available in numerous customized options as per the demand of customers. They are made of good quality material and advanced techniques keeping current set norms of packaging industry. These caps are tested. Available in different sizes and color as per product packaging. 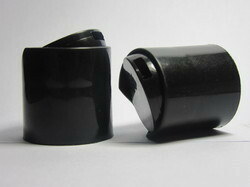 We are engaged in presenting an extensive range of 25 mm Child Lock Pilfer Proof Cap to our clients. These products are made of optimum quality raw material and hence are highly durable. Apart from this, we are also offering customization to our clients in terms of shape, sizes and dimension as per the specification provided by the clients. One can avail these products from us at leading market rates. 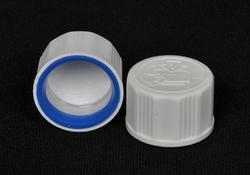 We offer premium quality 13mm Flip Top Caps Short Neck that are used as cap/closure in variety of bottles. This caps are used in pet hair oil bottles , lotion bottles , moisturizers, shampoo, face-wash , hand-wash, gels etc.The caps are available in numerous customized options as per the demand of customers. They are made of good quality material and advanced techniques keeping current set norms of packaging industry. These caps are tested. Available in different sizes and color as per product packaging. 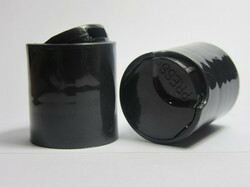 We offer premium quality 24 mm Flip Top Cap Short Neck that are used as cap/closure in variety of bottles. This caps are used in pet hair oil bottles , lotion bottles , moisturizers, shampoo, face-wash , hand-wash, gels etc.The caps are available in numerous customized options as per the demand of customers. They are made of good quality material and advanced techniques keeping current set norms of packaging industry. These caps are tested. Available in different sizes and color as per product packaging. We offer premium quality 24 mm Flip Top Cap Long Neck that are used as cap/closure in variety of bottles. 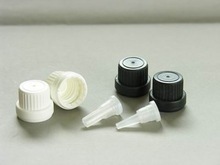 This caps are used in pet hair oil bottles , lotion bottles , moisturizers, shampoo, face-wash , hand-wash, gels etc.The caps are available in numerous customized options as per the demand of customers. They are made of good quality material and advanced techniques keeping current set norms of packaging industry. These caps are tested. Available in different sizes and color as per product packaging. 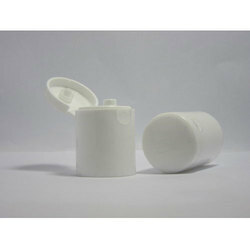 We offer premium quality 25 mm Flip Top Cap that are used as cap/closure in variety of bottles. 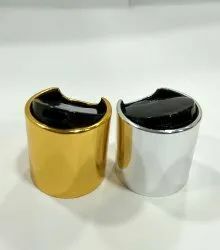 This caps are used in pet hair oil bottles , lotion bottles , moisturizers, shampoo, face-wash , hand-wash, gels etc.The caps are available in numerous customized options as per the demand of customers. They are made of good quality material and advanced techniques keeping current set norms of packaging industry. These caps are tested. Available in different sizes and color as per product packaging. 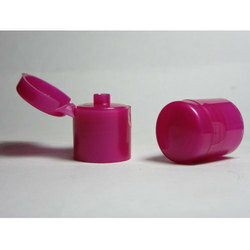 We offer premium quality 28 mm Flip Top Cap that are used as cap/closure in variety of bottles. This caps are used in pet hair oil bottles , lotion bottles , moisturizers, shampoo, face-wash , hand-wash, gels etc.The caps are available in numerous customized options as per the demand of customers. They are made of good quality material and advanced techniques keeping current set norms of packaging industry. These caps are tested. Available in different sizes and color as per product packaging. 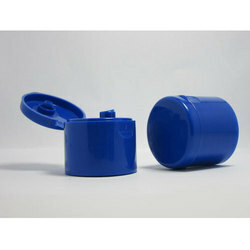 We are engaged in presenting an extensive range of Child Resistant Cap to our clients. These products are made of optimum quality raw material and hence are highly durable. Apart from this, we are also offering customization to our clients in terms of shape, sizes and dimension as per the specification provided by the clients. One can avail these products from us at leading market rates. We hold expertise in offering wide gamut of O3 Oils Dropper in the industry. These products are extensively used in various industries. Our entire product design to perform effective usage for long period of time. As per the demand of our clients we are offering diverse sizes of these products. We assure safe and timely delivery of these products. 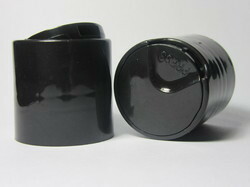 We are engaged in presenting an extensive range of Child Resistant Cap 38 mm to our clients. These products are made of optimum quality raw material and hence are highly durable. Apart from this, we are also offering customization to our clients in terms of shape, sizes and dimension as per the specification provided by the clients. One can avail these products from us at leading market rates. 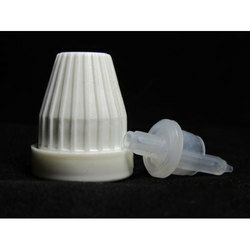 We offer premium quality 19 mm Flip Top Cap Short Neck that are used as cap/closure in variety of bottles. This caps are used in pet hair oil bottles , lotion bottles , moisturizers, shampoo, face-wash , hand-wash, gels etc.The caps are available in numerous customized options as per the demand of customers. They are made of good quality material and advanced techniques keeping current set norms of packaging industry. These caps are tested. 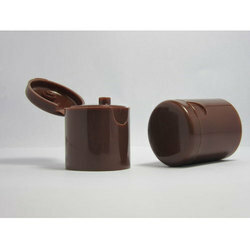 Available in different sizes and color as per product packaging. We offer premium quality 19 mm Flip Top Cap Long Neck that are used as cap/closure in variety of bottles. 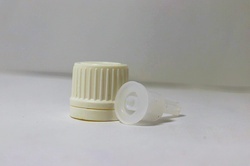 This caps are used in pet hair oil bottles , lotion bottles , moisturizers, shampoo, face-wash , hand-wash, gels etc.The caps are available in numerous customized options as per the demand of customers. They are made of good quality material and advanced techniques keeping current set norms of packaging industry. These caps are tested. Available in different sizes and color as per product packaging.